I read the email from our International Director and my stomach hurts. A sickening ache fills my heart. 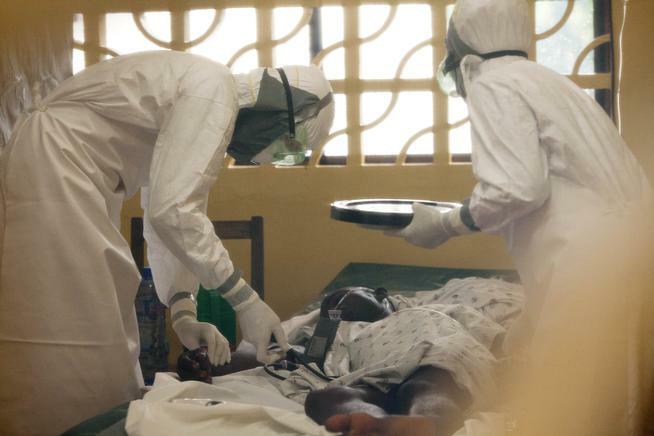 Two missionaries have fallen ill with a devastating virus in West Africa.